Meet Ove. He’s a curmudgeon—the kind of man who points at people he dislikes as if they were burglars caught outside his bedroom window. He has staunch principles, strict routines, and a short fuse. People call him “the bitter neighbor from hell.” But must Ove be bitter just because he doesn’t walk around with a smile plastered to his face all the time? Behind the cranky exterior there is a story and a sadness. So when one November morning a chatty young couple with two chatty young daughters move in next door and accidentally flatten Ove’s mailbox, it is the lead-in to a comical and heartwarming tale of unkempt cats, unexpected friendship, and the ancient art of backing up a U-Haul. All of which will change one cranky old man and a local residents’ association to their very foundations. 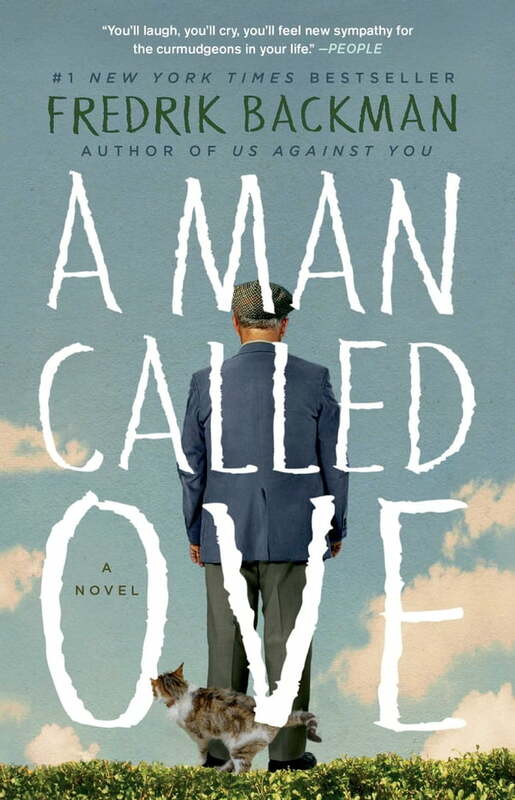 A feel-good story in the spirit of The Unlikely Pilgrimage of Harold Fry and Major Pettigrew’s Last Stand, Fredrik Backman’s novel about the angry old man next door is a thoughtful exploration of the profound impact one life has on countless others. “If there was an award for ‘Most Charming Book of the Year,’ this first novel by a Swedish blogger-turned-overnight-sensation would win hands down” (Booklist, starred review).